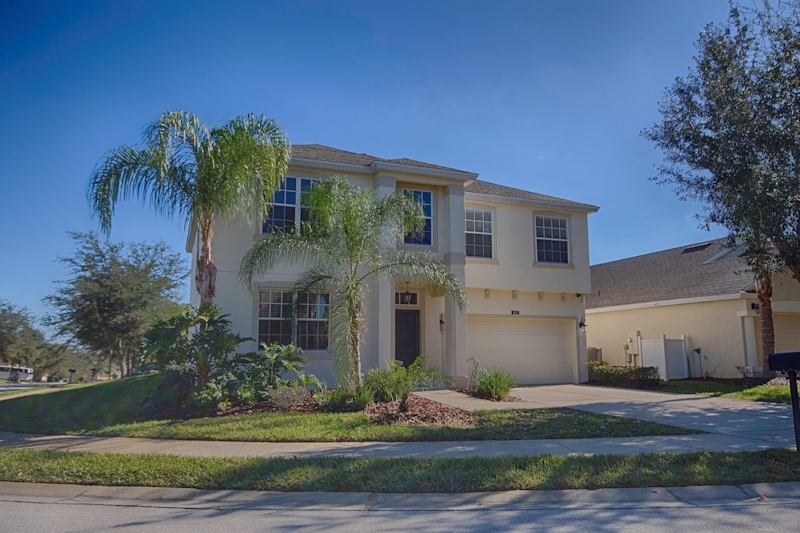 This stunning home is located in the prestigious gated community of West Haven, Champions Gate. The area boasts 2 PGA Golf courses designed by Greg Norman and is only 10 minutes from Disney World. 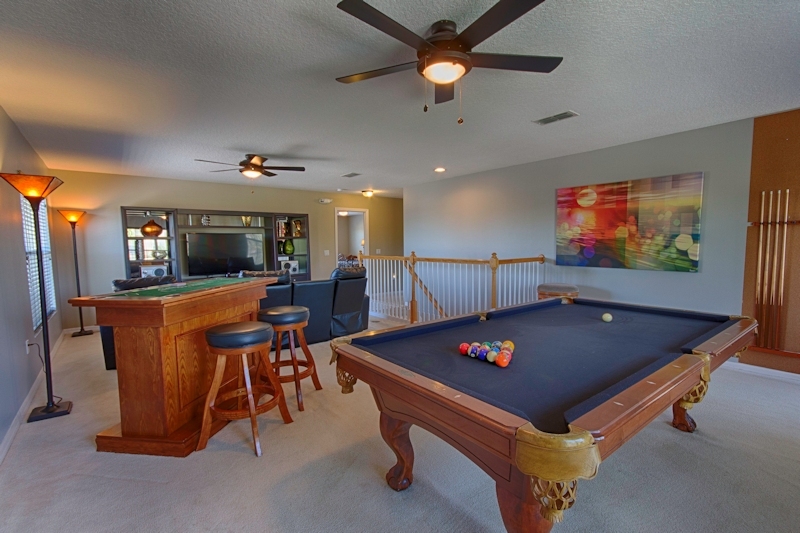 There is fun for all the family with a game room featuring table tennis, foosball & darts plus a game loft with home theater, PS4 pool table, blackjack & roulette. 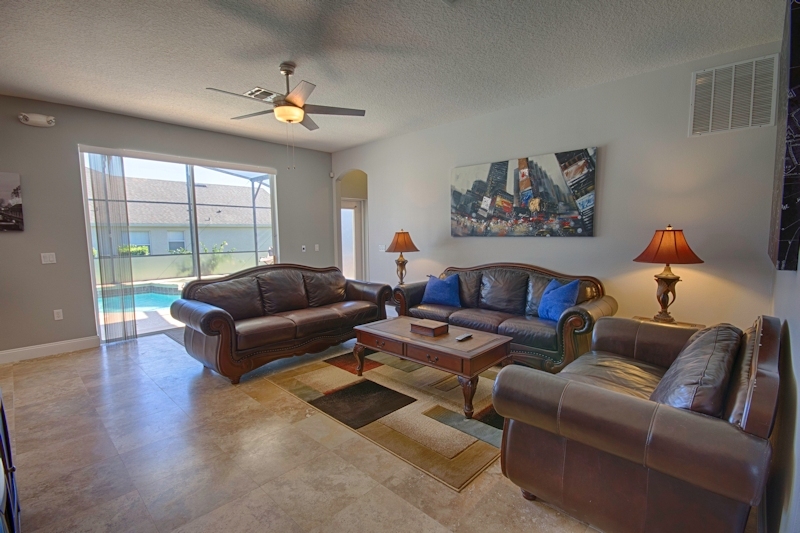 The home truly has everything to make your Disney vacation or Golf getaway a dream come true. 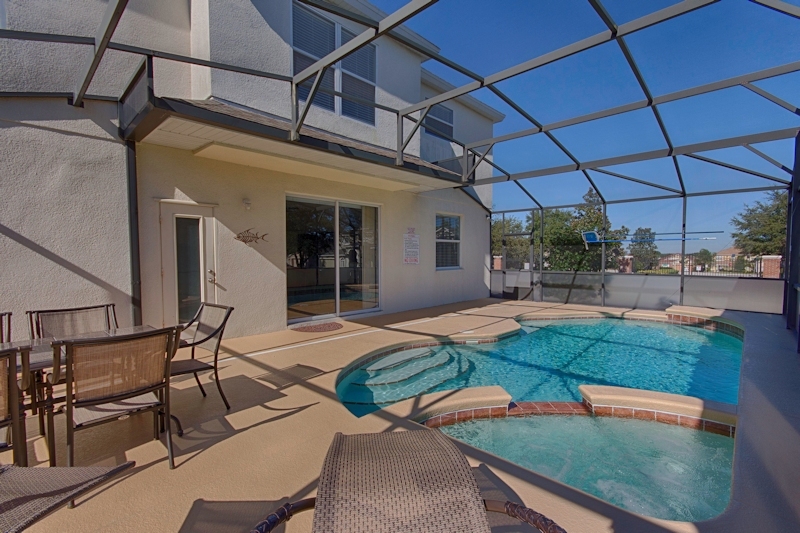 We are only 20 minutes away from Universal Studios, The Wizarding World of Harry Potter, Sea World, Wet and Wild, Lego Land, 60 min to Busch Gardens, Tampa and the Gulf beaches, 1hour to Daytona beach and the space coast, NASA, Cocoa Beach. 20 golf courses within 20 minutes. This place is perfect. The size of the property is perfect for the 7 of us. Everyone had their own room and bathroom and own space. 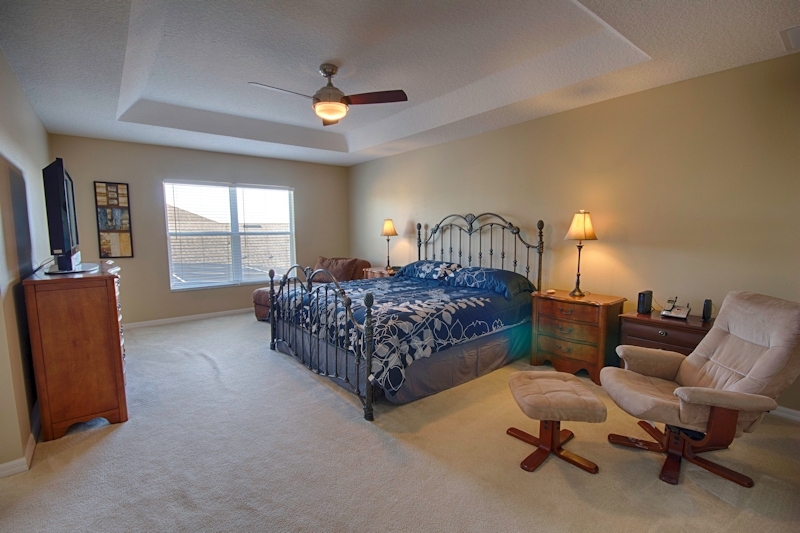 The house has tons of accommodations to keep everyone entertained. We were within minutes of Publix, Disney, Sea World, Alligator Farm and so much more. If you are looking for some great food check out restaurant Ovation. They were amazing! We bought a sand castle making kit and left it for the next families. Clear Water beach was about 1 1/2 drive and def worth it. If you are looking for a place to stay and want the best bang for your buck def check out this house. You will not regret it.